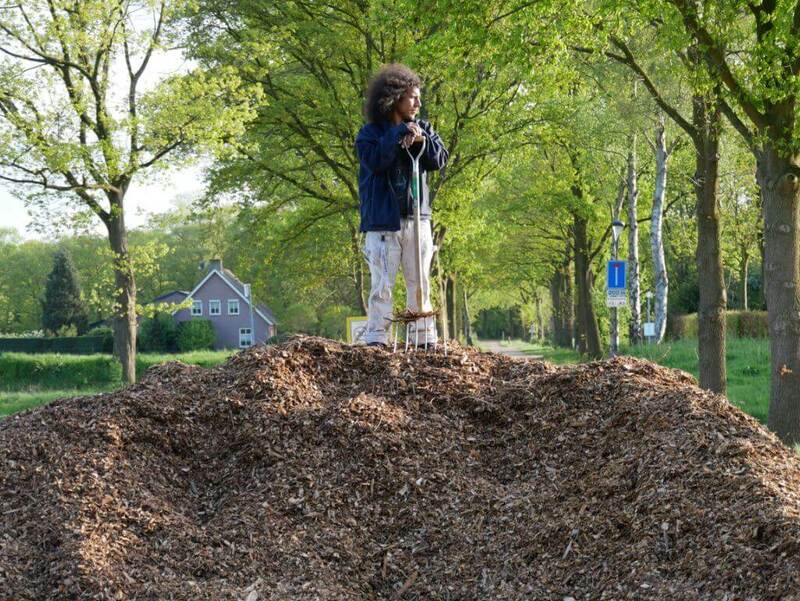 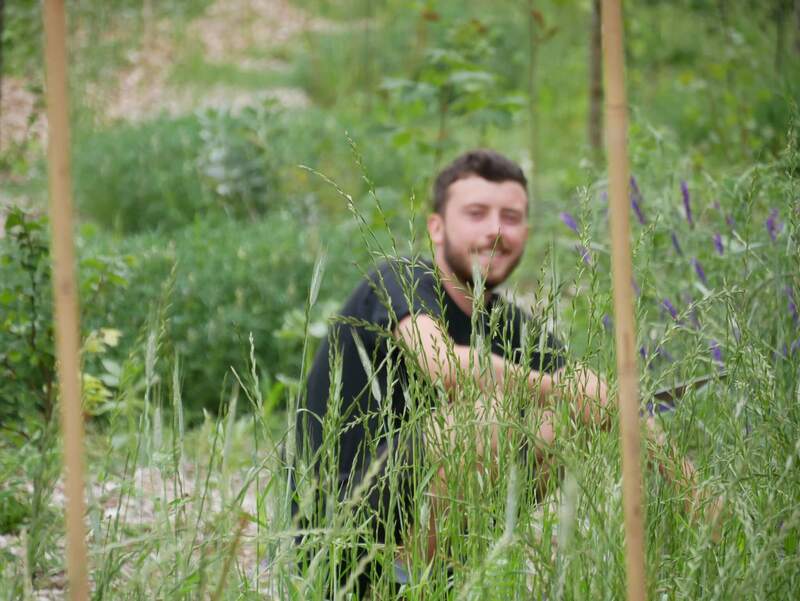 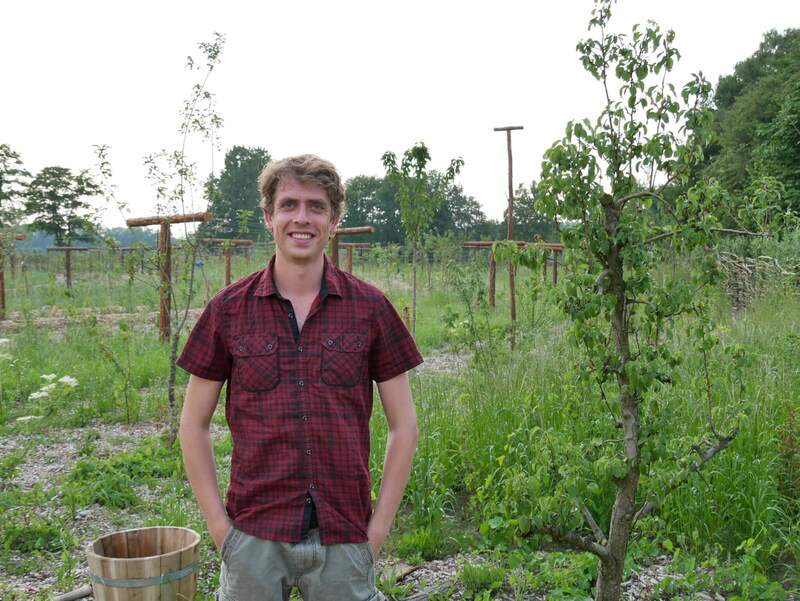 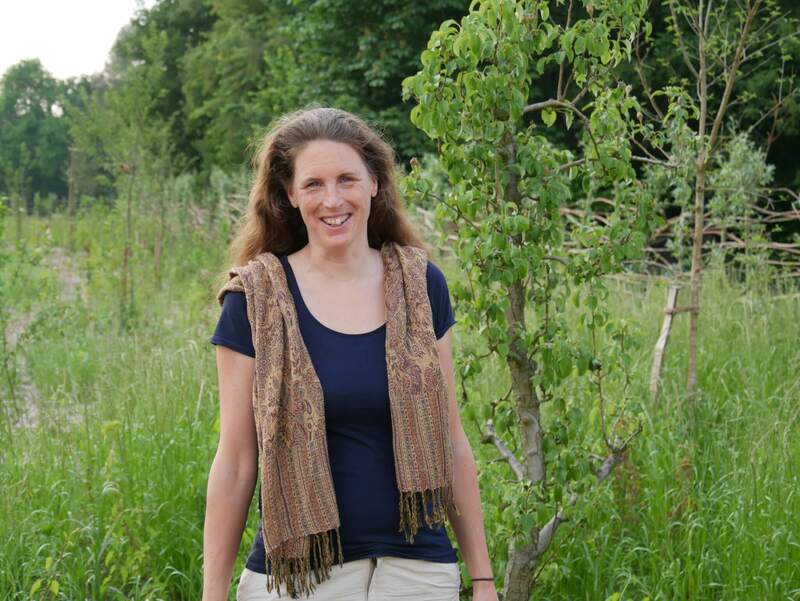 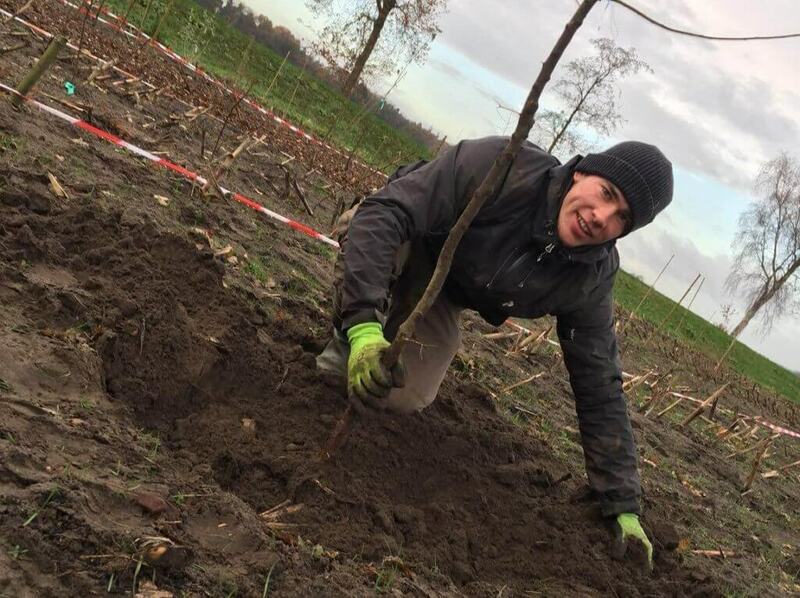 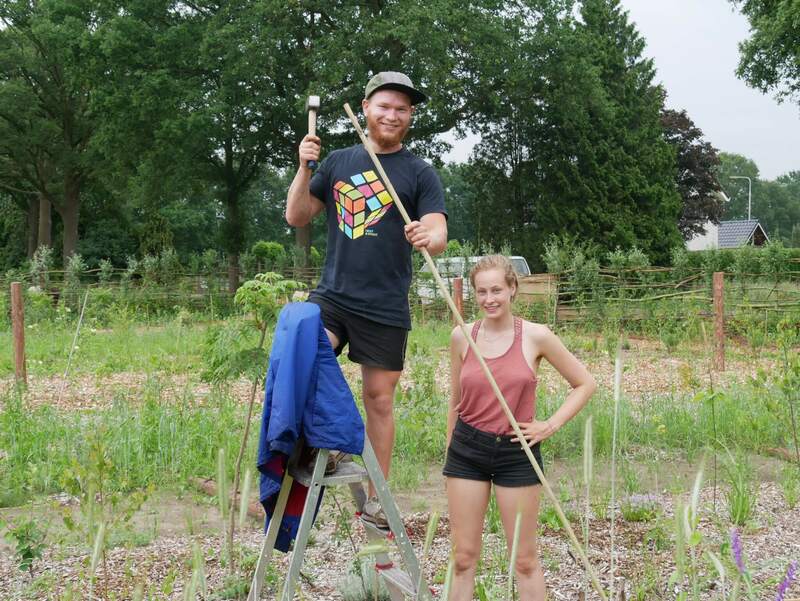 Janine Raabe and Paul Müller are part of the initial founding group of the project and have developed and implemented the food forest together with the Den Food Bosch foundation, students and many inspired people. 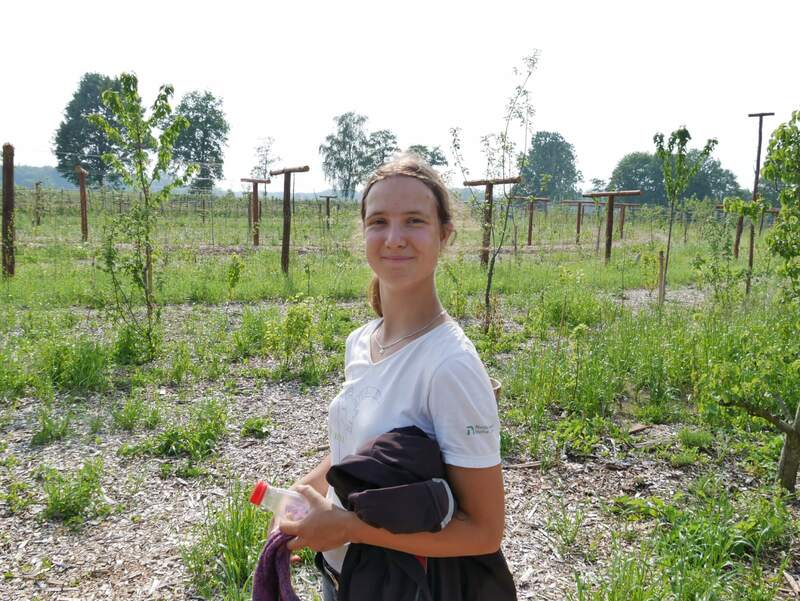 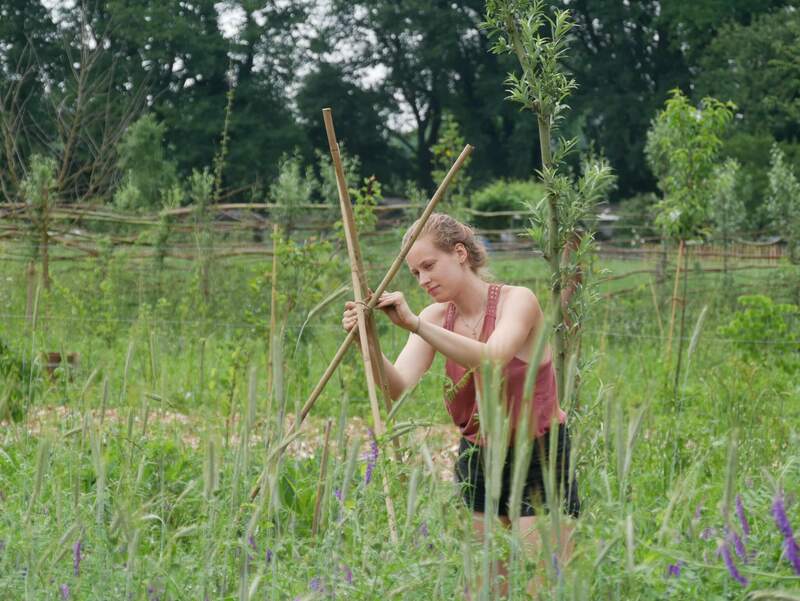 On a regular base, people from all ages and backgrounds, come to work at the food forest, either for just some days or for an internship of several months. 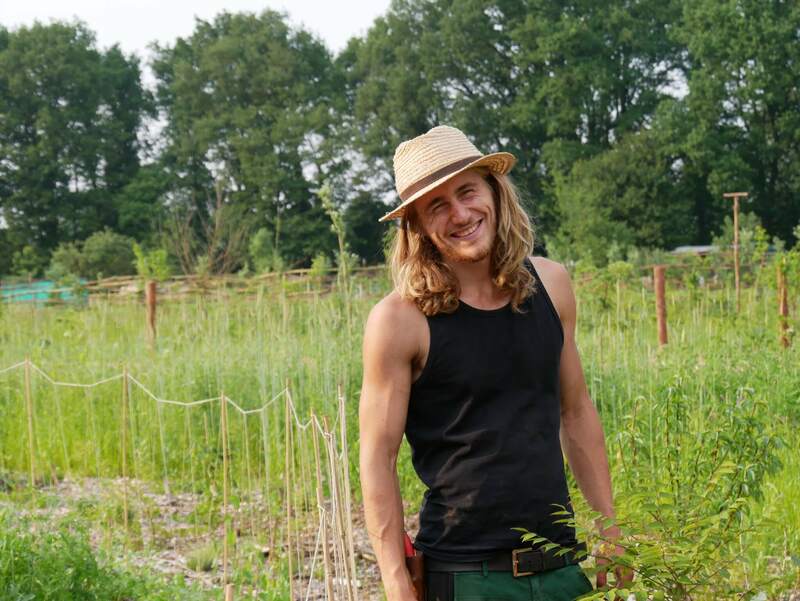 These people have in common that they envision a new form of agriculture and want to learn more by putting their feet on the ground and their hands in the soil. 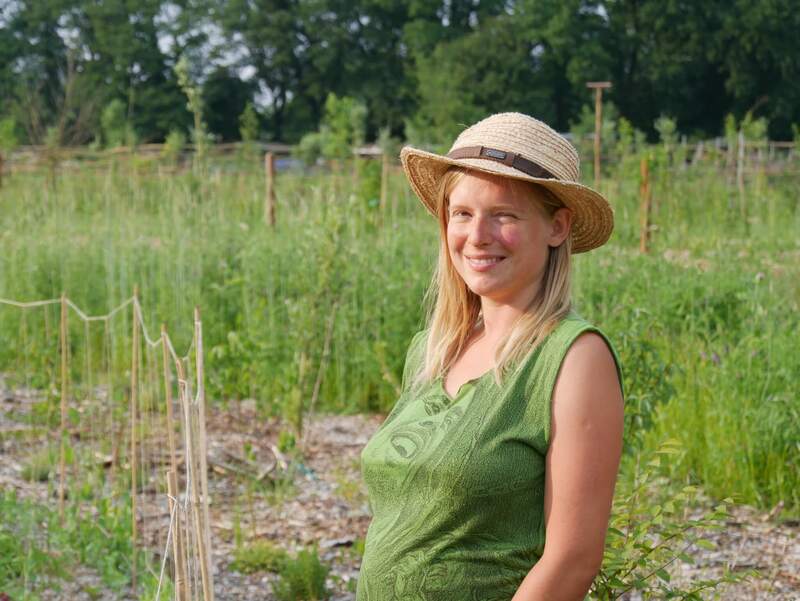 The board of the foundation consists of members of the founding group and is overseeing the long term development of the project and giving the legal framework for the food forest.